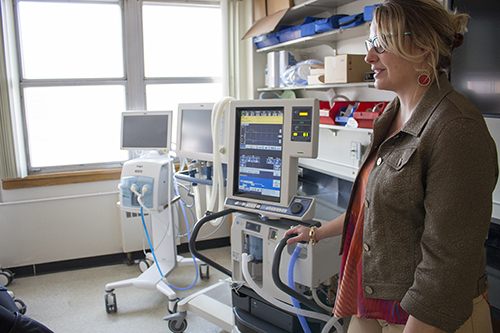 By 2017, the University of Manitoba's Department of Respiratory Therapy will be recognized as providing an outstanding university education program that prepares exceptional Respiratory Therapists, and as a leading organization in the academic development of the discipline. To create, disseminate, and preserve knowledge in health and Respiratory Therapy through research, education and service, in collaboration with our stakeholders. The Department of Respiratory Therapy and its partners in clinical education value excellence, innovation, professional responsibility, and scholarship in all that we do.